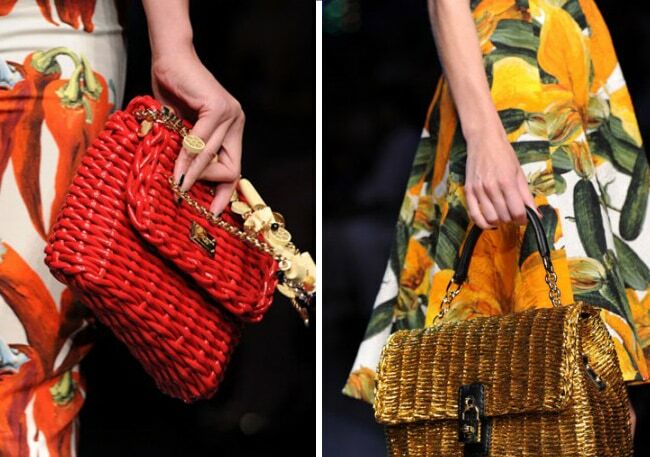 A designer straw handbag is a summer staple that adds a big dose of elegance to your linen dresses and beach cover-ups. 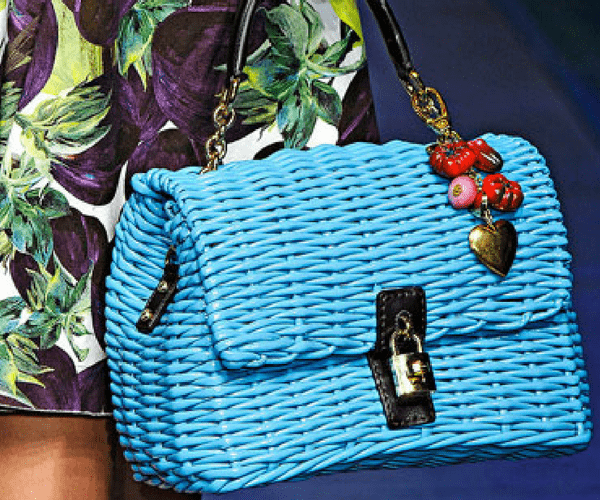 If your straw bag is in need of repair, follow these tips to restore the beauty of your purse or handbag and brighten its color without damaging the delicate material. Prepare your designer straw handbags for safe cleaning. Moisten a white cloth with cold water. Create a soapy mixture to remove surface dirt. Dip a white cotton rag or old T-shirt into the suds. 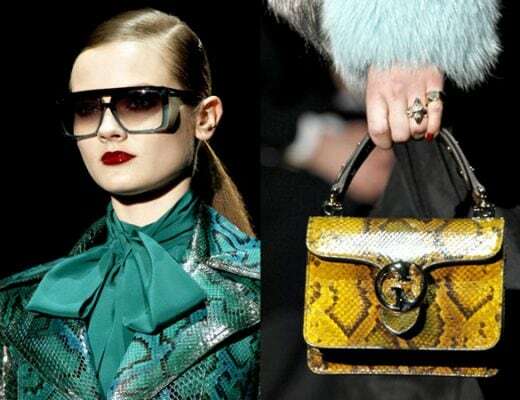 Lay the designer handbag on its side or at a 45-degree angle. Let the straw purse dry completely away from heat. Repair any tears in your straw handbag with rubber cement and fabric. Colored straw bags may be sprayed with dyes that are easily removed during cleaning and repair. 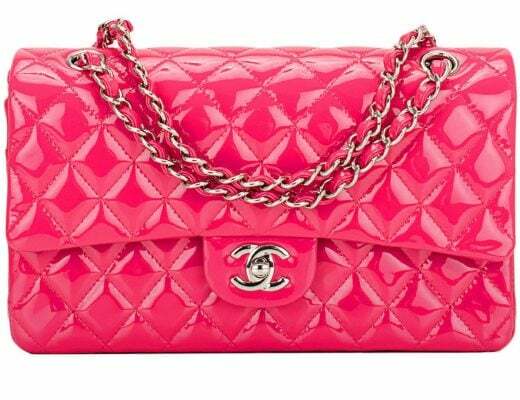 Test for the handbag's colorfastness on the inside edge or bottom of the purse, before wiping it entirely with a damp cloth. To maintain the bag's shape stuff the straw bag with tissue paper before cleaning or repairing the purse. Wring thoroughly to remove excess water. Wipe the bag gently with the damp cloth to remove surface dirt. Mix two to three drops of dish soap or baby shampoo into a basin filled with cold water to start cleaning your handbag. Wring the water out of the cloth, until the soft material is damp to the touch. If the cloth is dripping wet, the straw purse will soak up the excess water and create a permanent stain. Apply the suds from the soapy water to the entire straw handbag with the cloth. To prevent tearing the sensitive straw fibers, avoid rubbing the bag vigorously. Rinse the white cloth again with cold water to remove any soapy residue from the baby shampoo or mild liquid detergent. Wring the cloth to ensure the material is free from soap. 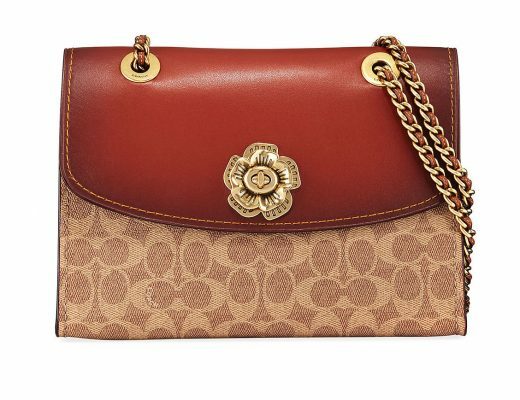 Blot the purse with the cloth to remove any leftover soap. Wipe the entire straw purse down with the clean damp rag. 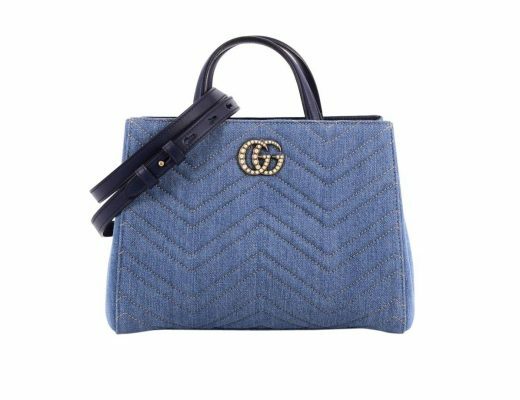 Wipe gently and in the direction of the straw purse's weave; do not attempt to wipe against the grain of the straw handbag. Doing so may cause damage to the straw fibers. 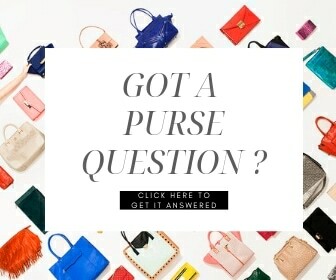 Place the purse on a table in a well-ventilated area. Allow the straw purse to dry a minimum of 12 hours. For straw bags without lining, repair a small tear with the cement. Smear the cement on the inside of the handbag on the back of the tear. Place the fabric on the inside of the tear. Press the fabric up against the ripped straw purse to seal for 15 seconds. After the cement dries, pat the area with a small cloth. Let the straw handbag dry overnight. Remove excess glue with a pair of tweezers or your fingernail. Remove the tissue paper from the straw bag once the purse is completely dry. Never submerge your straw purse in water. Clean the surface with cold water and an old rag only. If you have oily or greasy stains, brush the bag with a small-bristled brush to draw the stain to the surface. Apply the soap directly to the stain with a cotton swab. Press a damp cloth to the stain to remove the oil and any remaining soap. Brighten the color of your straw handbag with an alcohol bath. Dilute alcohol with water. Blot this mixture lightly over the surface of the straw using a cloth baby diaper. Remove stubborn dirt stains with a vacuum cleaner attachment. Place a sheer nylon stocking over the nozzle end of your hose attachment. Graze the hose over the surface of the bag to gently lift ground-in dirt. 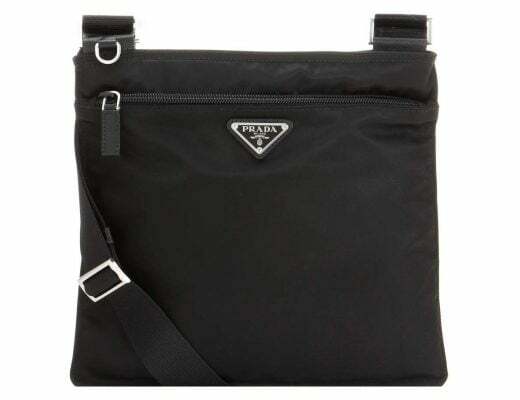 For rips in your handbag that cannot be repaired at home, send the handbag to a professional. 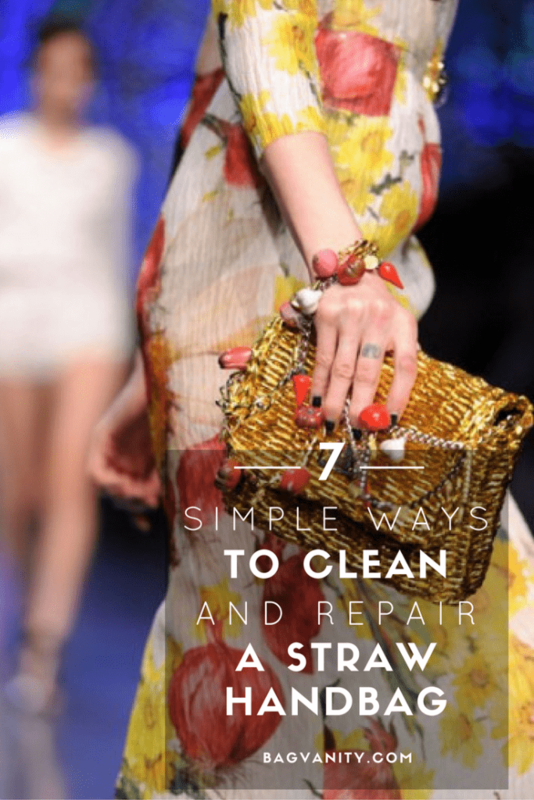 For stubborn stains–including marks from ink pens or oil from liquid makeup–take your straw purse to a professional handbag repair shop for stain removal. Limp straw bags can be stiffened by brushing them over with a light coat of clear shellac, diluted with an equal amount of alcohol. To brighten the color and renew the gloss of dark straw purses, rub them with a dark cloth dampened with alcohol, diluted with one quarter the amount of water, then polish them lightly with a piece of dark-colored velvet. Expensive designer straw handbags and straw purses may have a thin coat of shellac to protect the color from fading and rubbing onto your clothes. Thanks for your question. 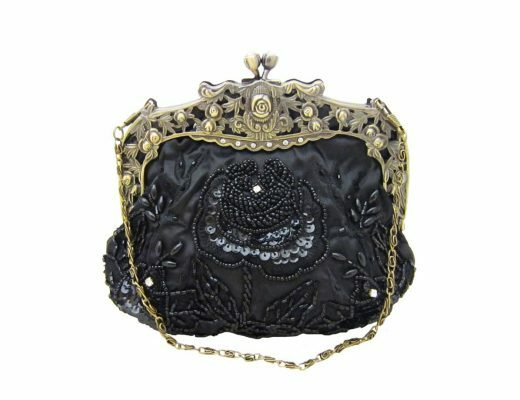 If I needed my handbag fixed, I’d try https://www.ragobrothers.com/handbag-repair-restoration/. 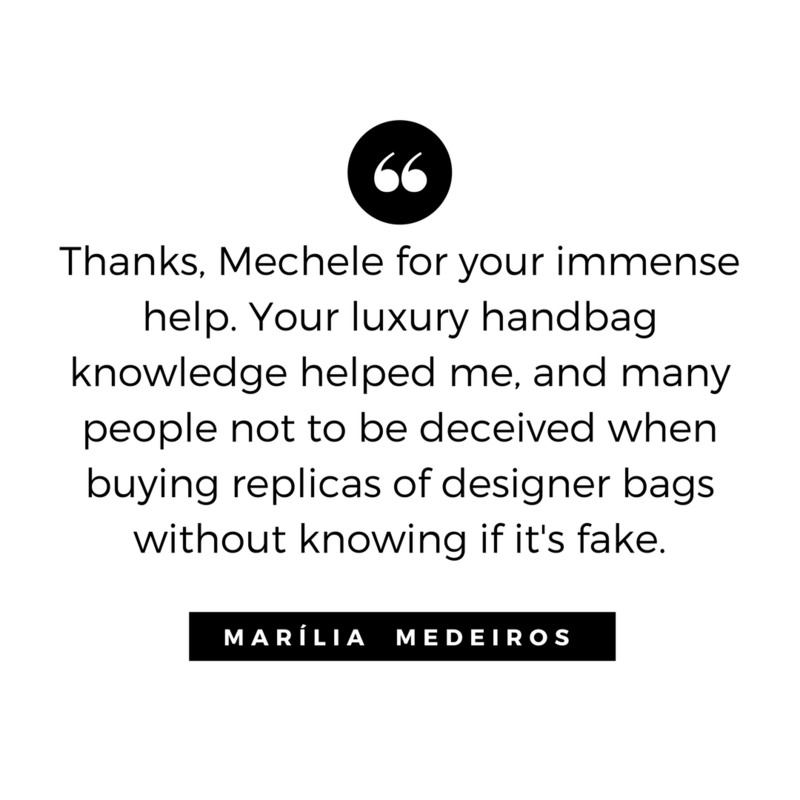 While they are located in New Jersey, and not Florida, they do accept handbags that are out of state for repair. You can call them, first at (973) 539-7949, and see if they can fix your straw handbag. Let me know if this helped! The straw in Viet Nam is quiet cheap. For strawbags, we mainly use the natural color. How to fix the STRW HANDLE (broken, unraveled) on a straw handbag? Or where to take it to get it repaired on west coast. Thank you.